ABU DHABI, 30th April, 2017 (WAM) -- UAE stock markets were calm on the last day of April with some shares closing slightly up. A number of brokerage companies have opted for clearing the short positions of their clients with the objective of settling their monthly financial statements before referring them to the Securities and Commodities Authority. 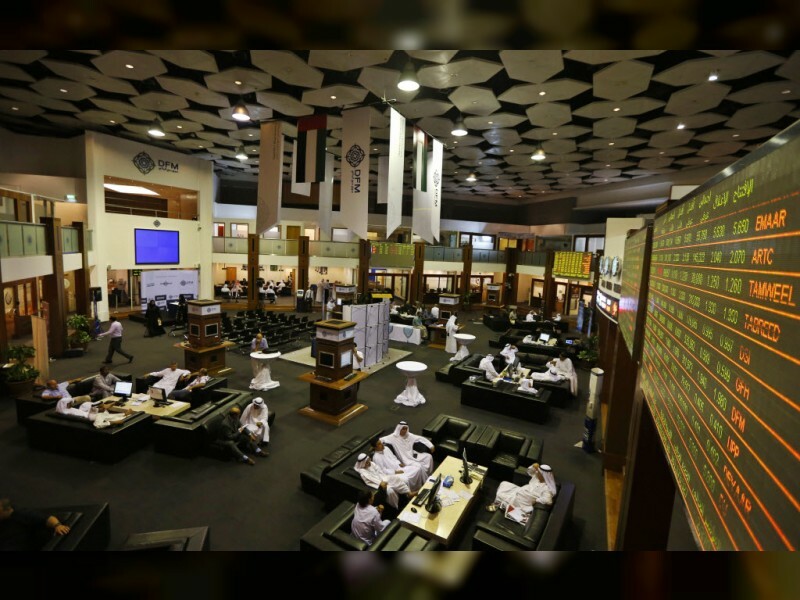 While a number of leaders closed in green at Abu Dhabi Securities Exchange (ADX) and Dubai Financial Market (FDA), the largest portion of liquidity on Sunday went for stocks of dual-listed companies, primarily GFH Financial Group whose share rose by 5.6 percent to AED 2.44. According to market sources, a state of calmness usually prevails on the final day of the month, with traders focusing more on shares with highly volatile margins, which explains why most of the cash went for speculative stocks on Wednesday's session. In the meantime, ADX General ADX rose by 0.21 percent to 4,522 points while DFM was down by 0.05 percent to 3.415 points. With regards to heavy stocks, EMAAR Properties closed high at AED 7.28, followed by the Etihad Properties which followed suit at AED 1.02. At ADX, NBAD was up to AED 11.05 followed by Aldar which closed at AED 2.16. A total of 4,580 transactions were conducted worth AED 470 million over 346 million stocks. Despite the discrepancy in closing prices at the two markets, the advancing shares outnumbered the declining ones, with 25 stocks closing high, 23 down and eight at their final traded prices.